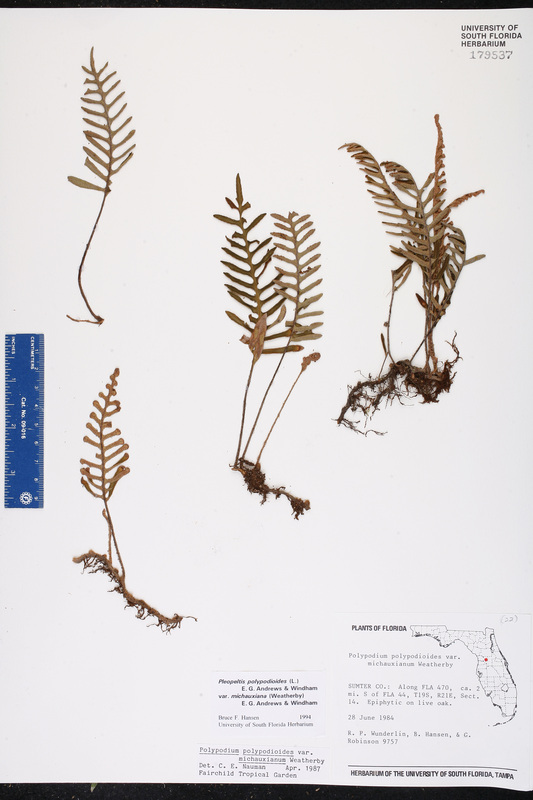 Locality: United States, Florida, Sumter Co., Along FL 470, ca. 2 mi. S of FL 44. T19S, R21E, Sec. 14.